Below are a links to videos featuring sustainable precast projects by PCI members all around the US. PCI members, contractors, and architects who worked on the projects were interviewed. 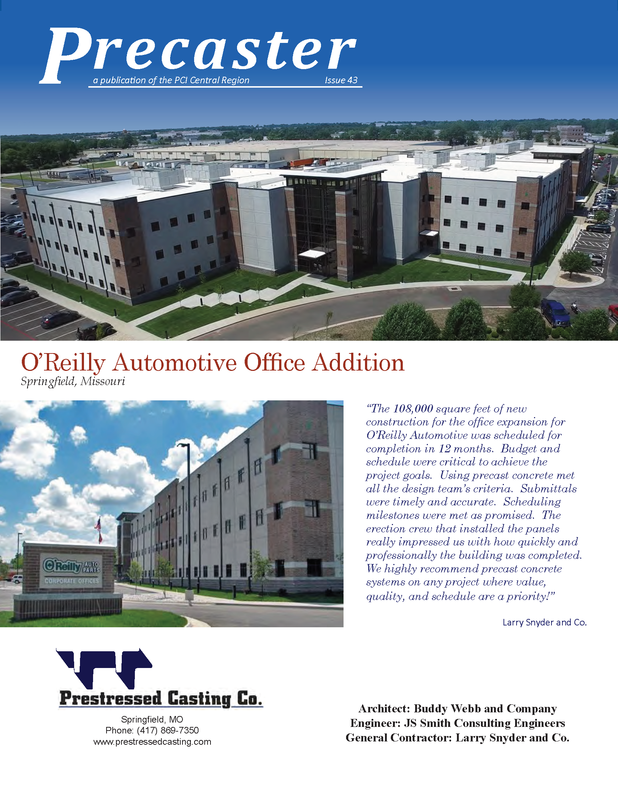 These case studies feature various types of precast in many types of construction.